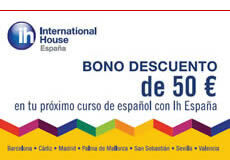 CLIC IH Málaga is a medium-sized Spanish language school, strategically located in the commercial center of the city. 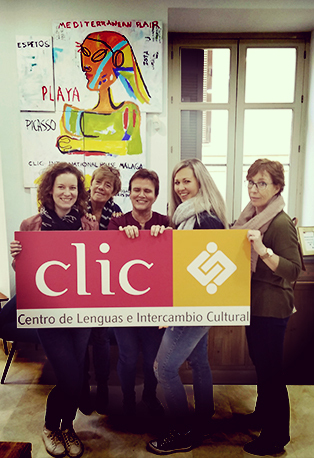 CLIC’s Málaga branch offers various high-quality services, including a wide range of cultural and social activities. 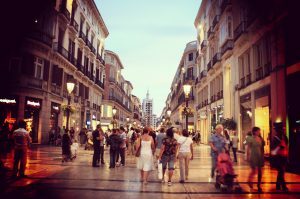 Get ready for an unforgettable experience!